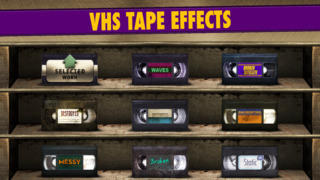 Make your videos look like old and retro VHS tapes. Play your video instantly in realtime with effects - no rendertime. 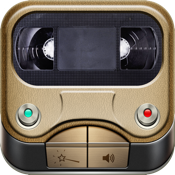 Export to your camera roll in 1080p.